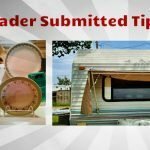 A little while ago I released a blog post explaining the operation of a plumbing part called an Anti-Siphon Trap Vent Device (ASTVD) and how a failure of it could lead to waste tank odors making their way into the RV. At that time, I indicated plans to install what’s called a HepvO valve as a replacement to the traditional P-Trap. 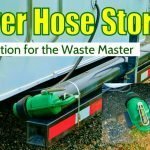 My friend Doug from DrainMaster.com had highly recommended the HepvO valve as an upgrade. 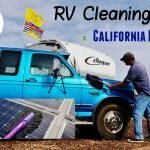 So while RVing our way north this spring, I stopped into his place in Hollister, CA and picked one up. 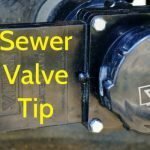 The HepvO valve is a plastic tube with a one-way valve inside. The valve is made from a special flexible material allowing drain water to pass through but closing up airtight once it does. 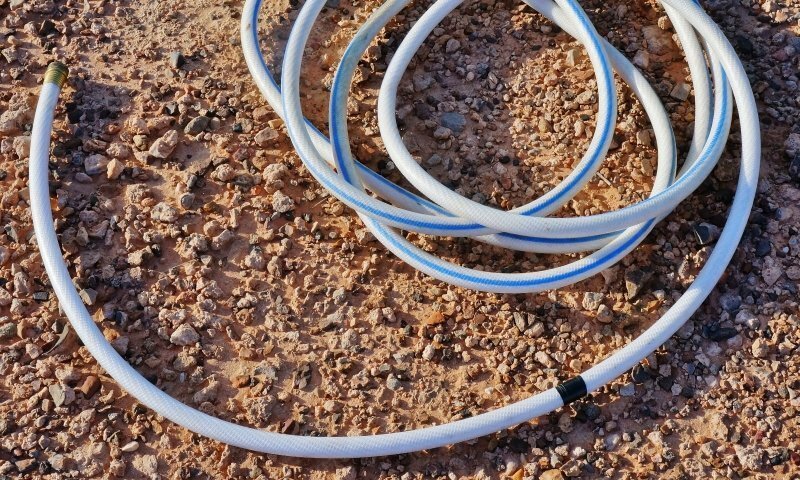 The ends have threaded couplers with rubber seals so it can be easily connected to existing plumbing pipes and quickly removed if necessary. The HepvO valve comes in 1 ½ and 1 ¼ inch diameters. 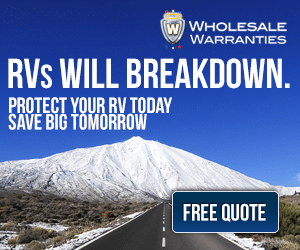 Why Is the HepvO Valve an Upgrade? 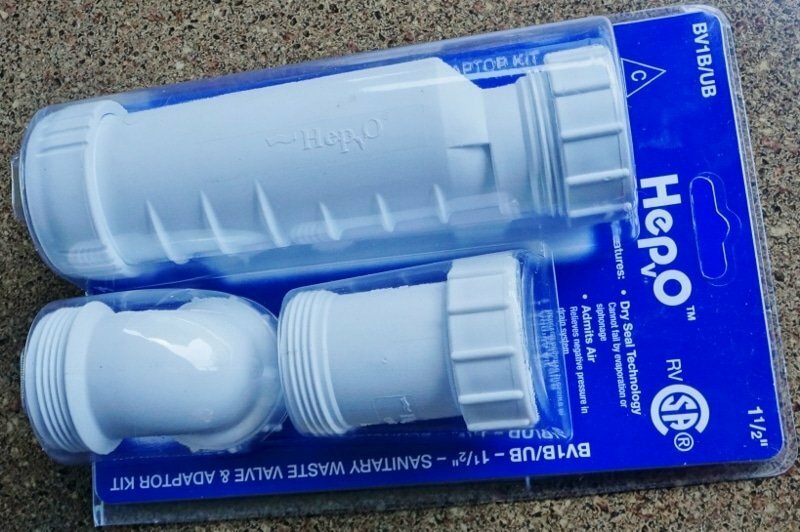 There are several reasons the HepvO is better than the traditional P-Trap used in most RV drains. 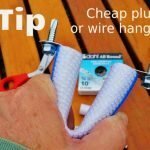 The HepvO gets installed in place of the P-Trap mounted either horizontally or vertically. 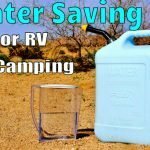 Depending on the existing RV plumbing some extra adapters may be required but is easily done by most DIY RVers. 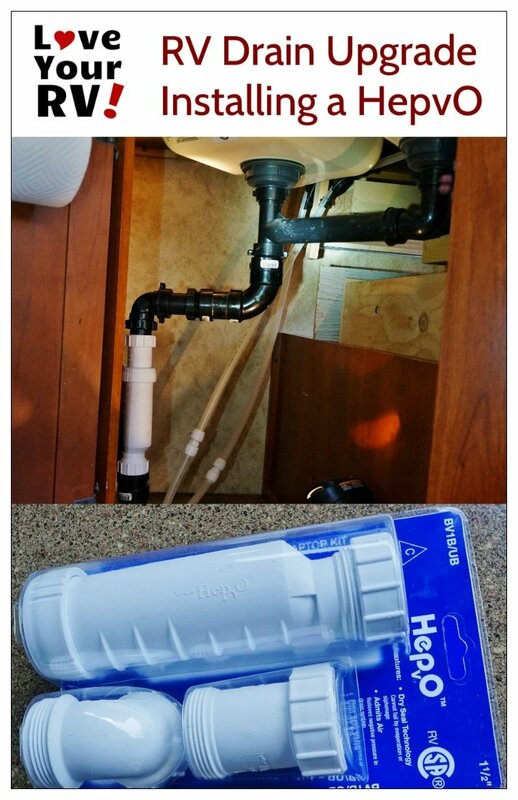 I installed the HepvO for my Keystone Cougar fifth wheels kitchen sink drain vertically. Due to the way the plumbing was routed and the tight quarters, I decided to place the HepvO vertically inline near the floor. It was a bit more demanding of an install because of this. 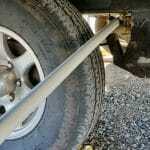 The 1 ½” drain pipe in that location had a heavier wall so would not fit the HepvO without a pair of pipe size adapters. It turns out two sizes of 1 ½” plumbing pipe was used in my Cougar with differing wall thickness. It took a bit of extra work and pieces to get the HepvO installed the way I wanted it, but I’m pleased with the result. 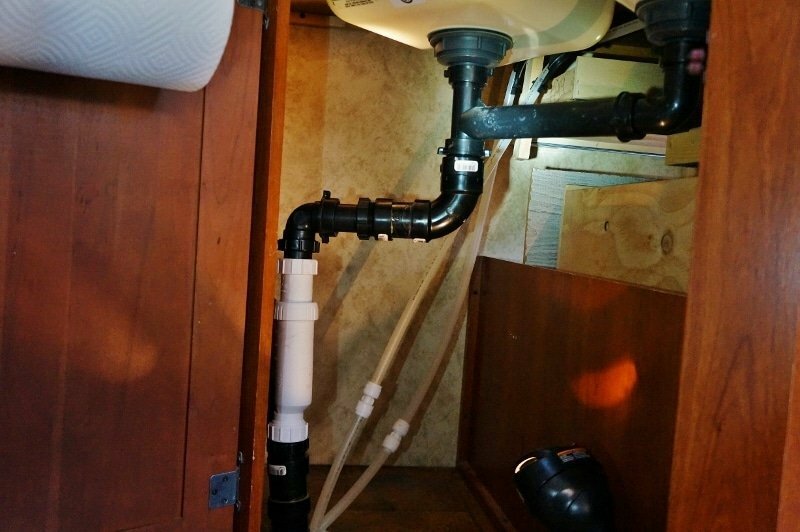 I have more usable space in my under the sink cabinet and an end to smelly sink odors.